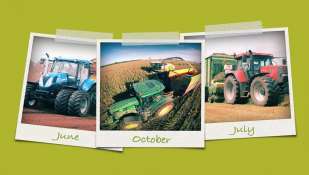 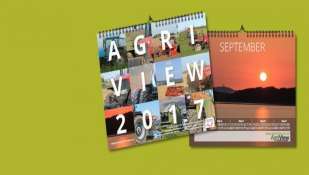 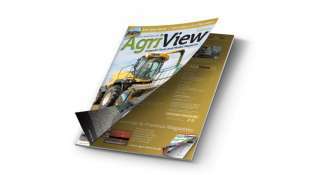 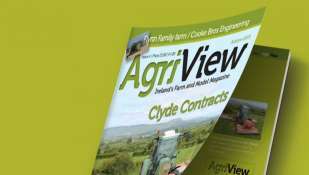 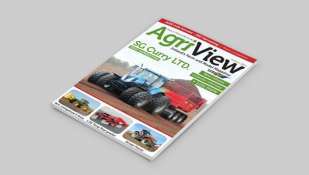 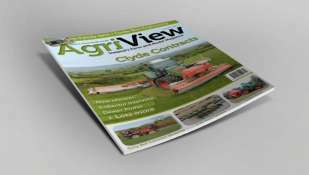 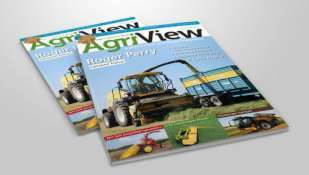 The second issue of Agriview was 44 pages. 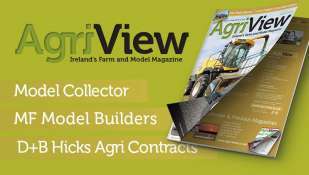 Roger Perry from Co. Kildare was the contractor feature with Rodney Overend of Gray Contracts, Co. Antrim and Trevor "Cleet" Thompson of J.D. 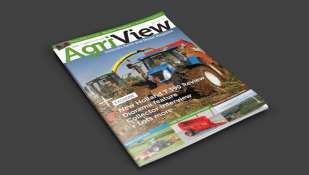 Townley & Son, Co. Down being featured in the contractor driver focus article.